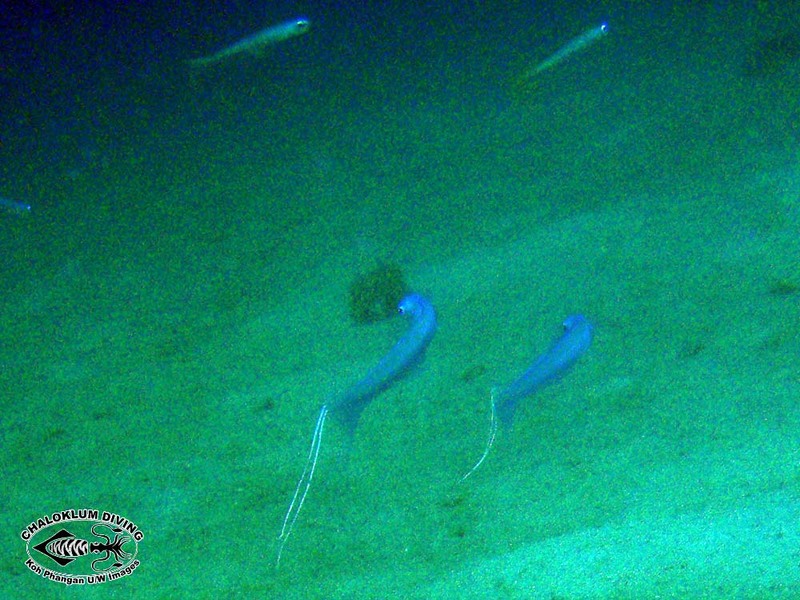 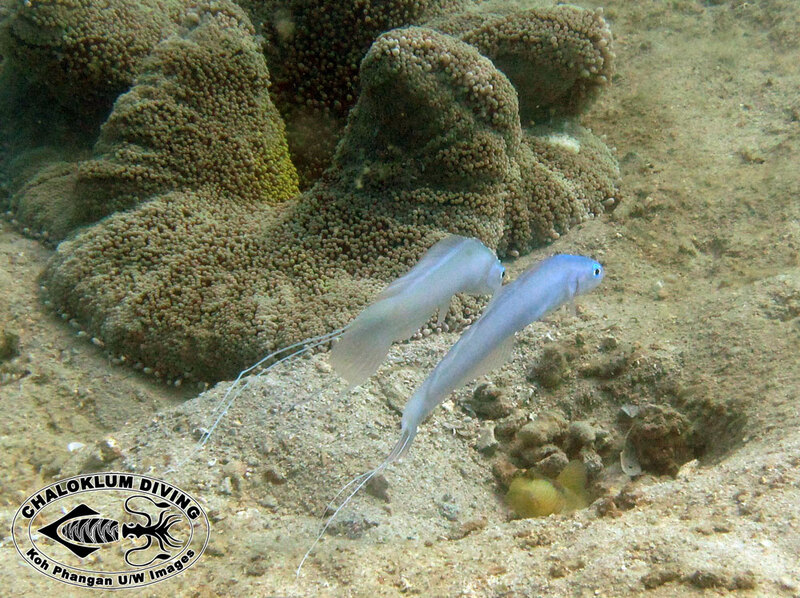 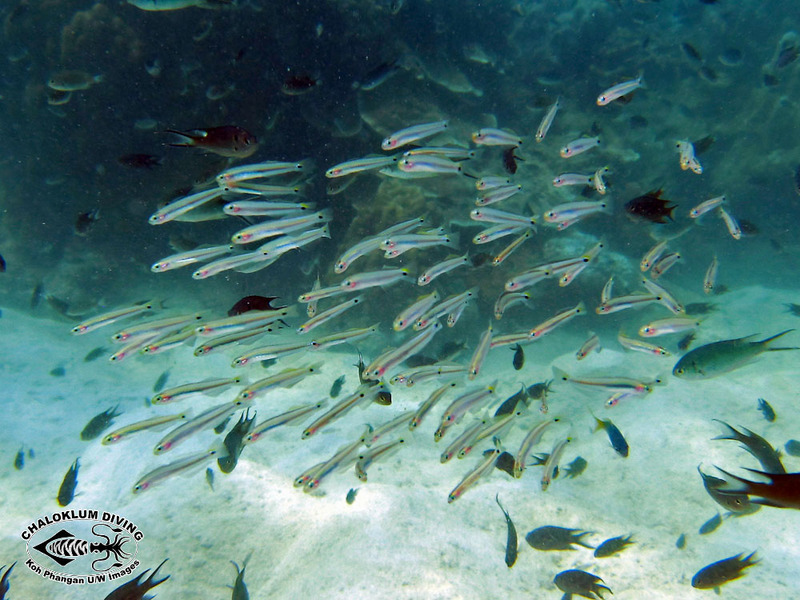 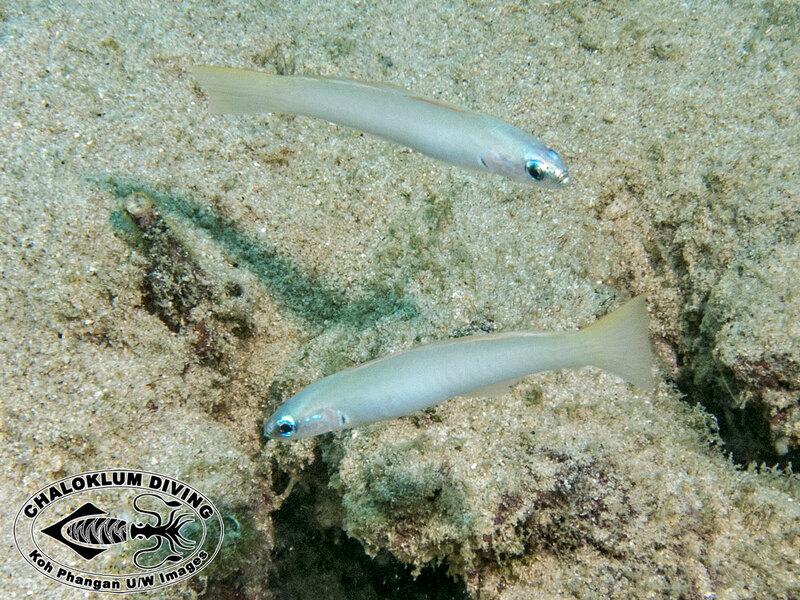 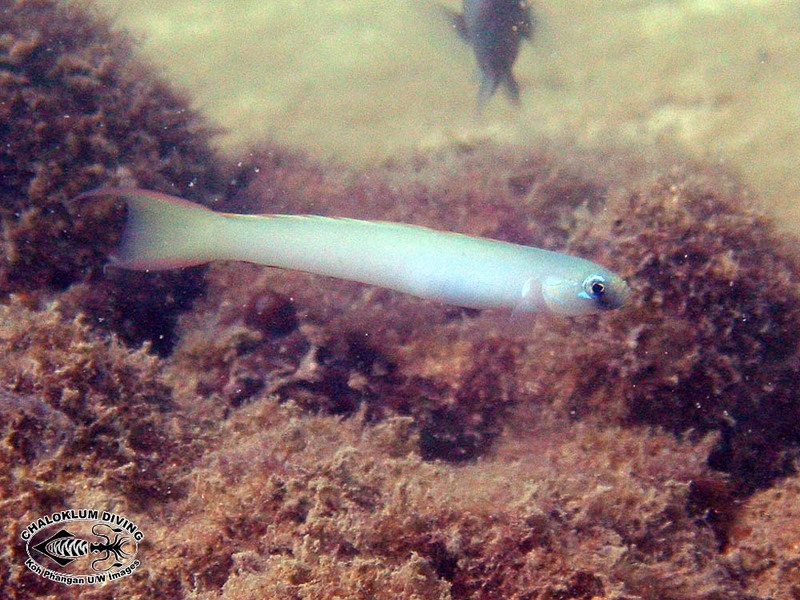 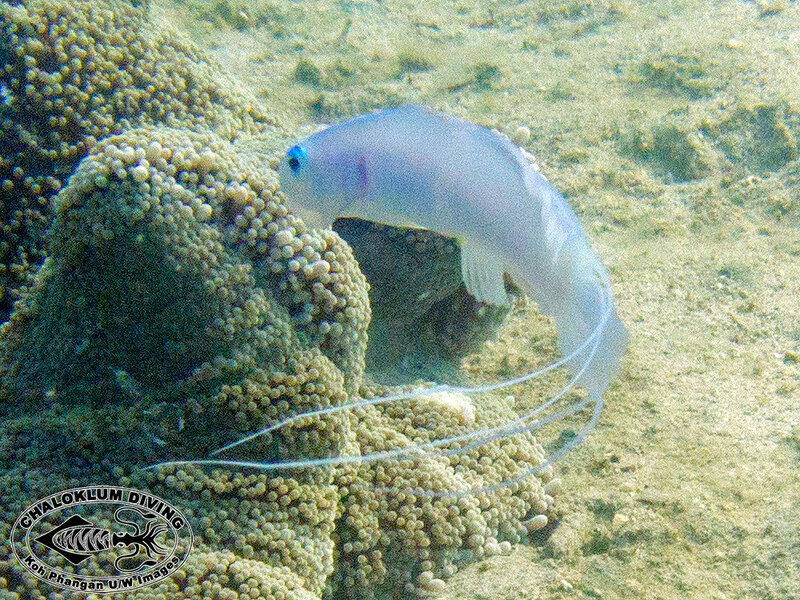 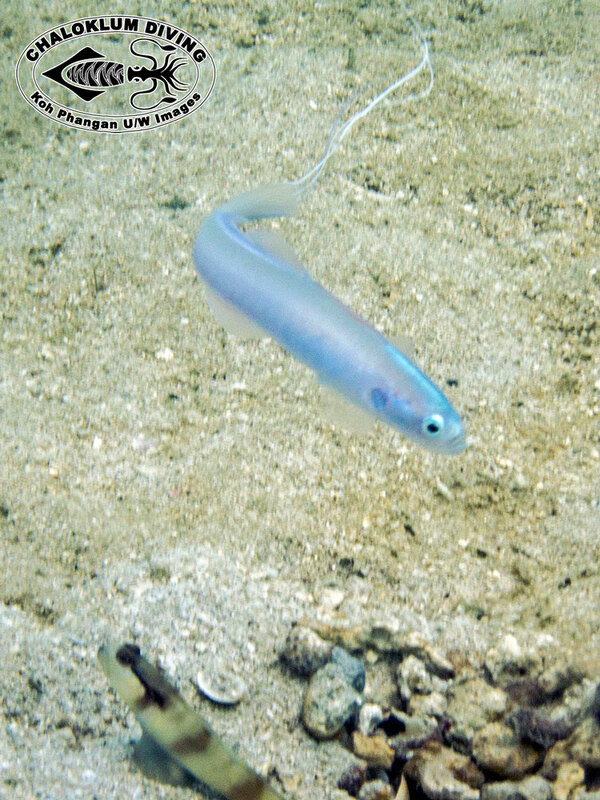 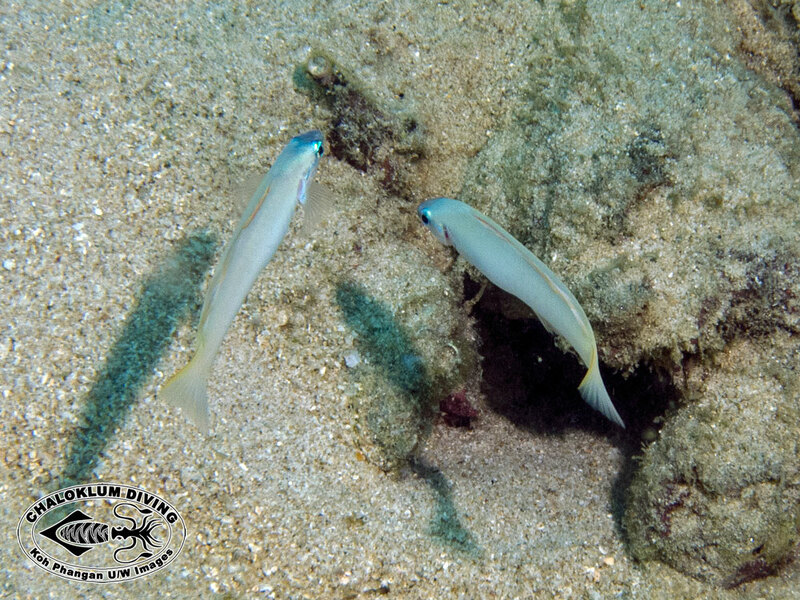 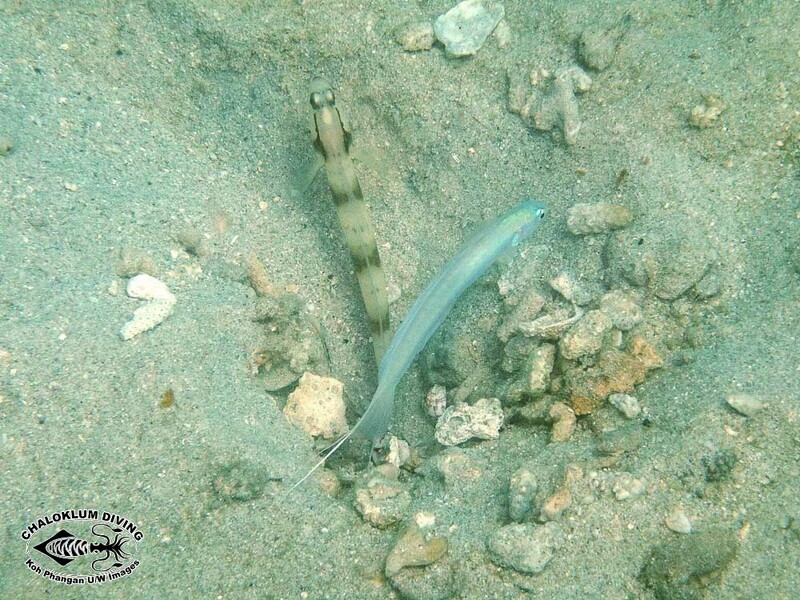 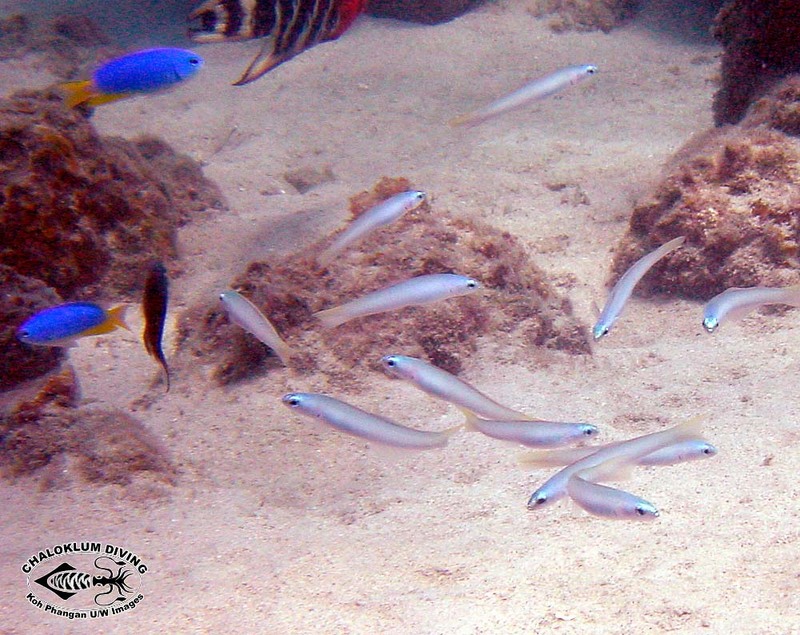 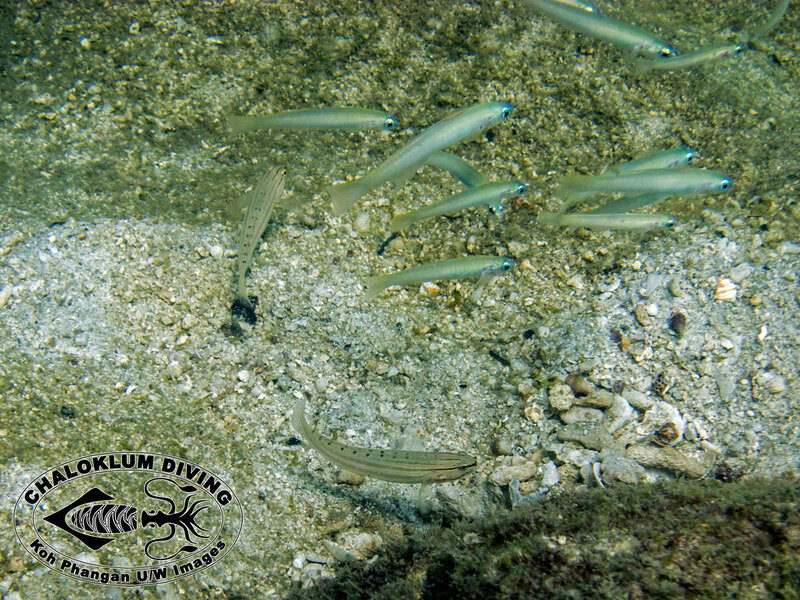 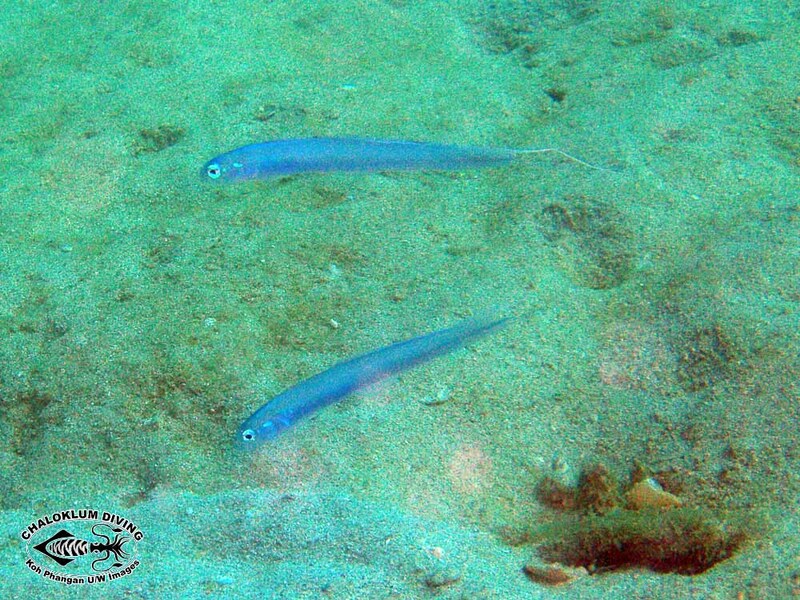 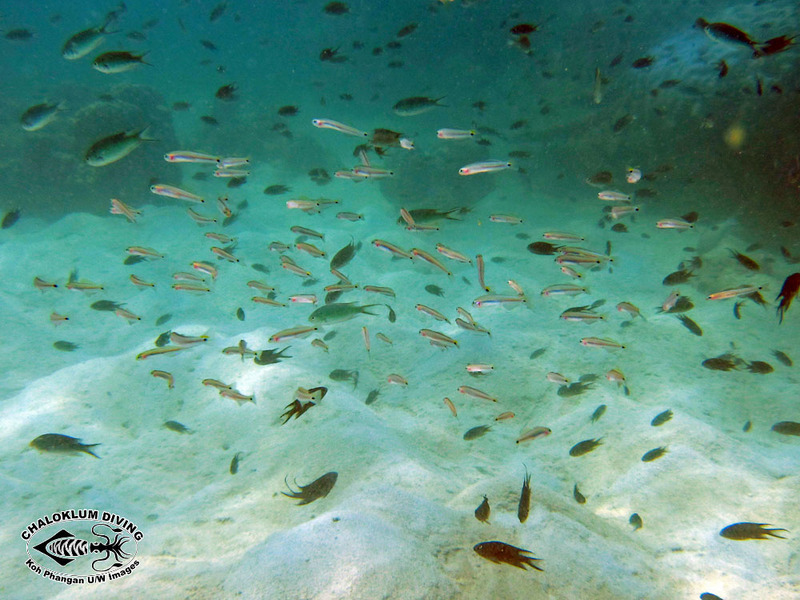 Dart Gobies are also known as Dartfish – for sure they are not true Gobies. 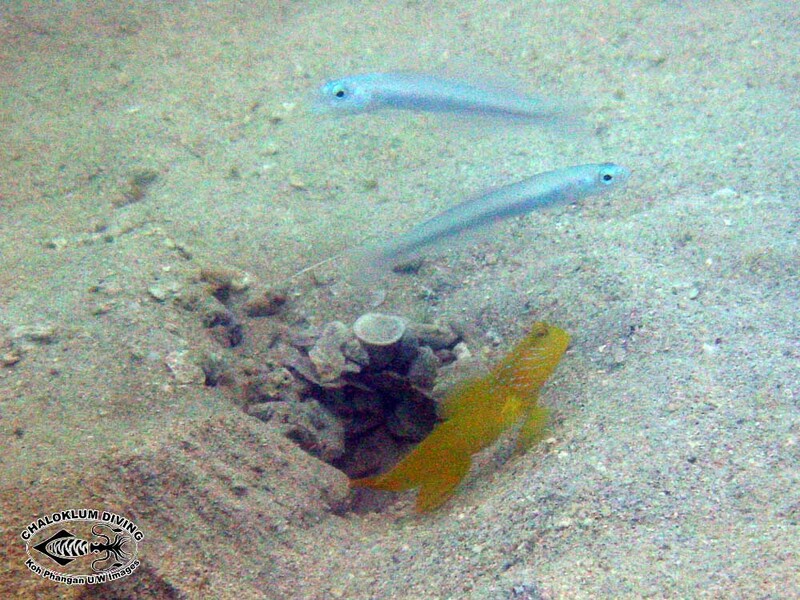 They use the burrows of other creatures to hide in when threatened, so if you’re diving for underwater photos you must approach cautiously. 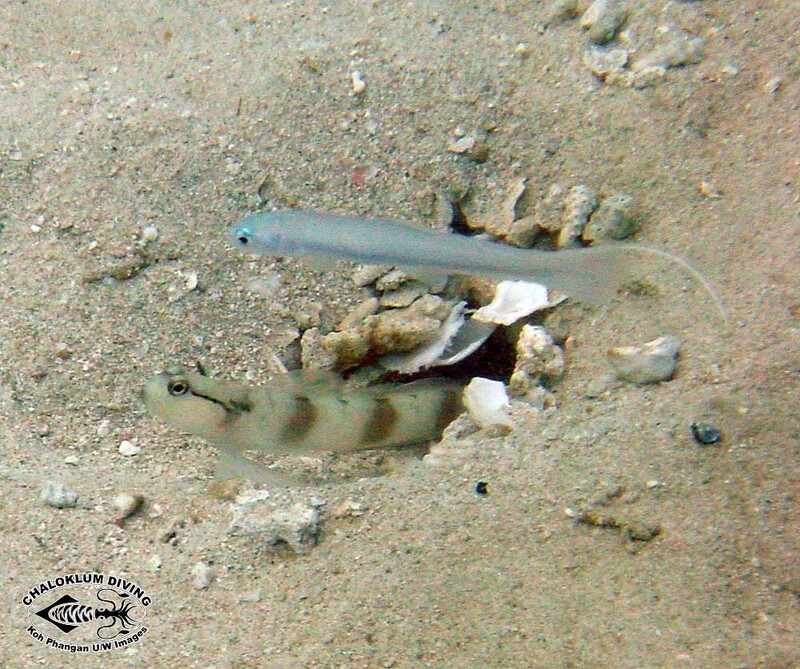 Around Koh Phangan it’s usually the home of a Goby/Shrimp partnership that they hide in, without the occupants seeming too perturbed.